From the New Jersey Turnpike take exit 16W. We are located off of Veterans Boulevard just a half mile north of Met Life Stadium and the Meadowlands Sport Complex. The New York and New Jersey location serves northern New Jersey including the cities of Newark, Edison, Paterson, Elizabeth and New Brunswick. This location also serves New York including all five boroughs: Queens, the Bronx, Manhattan, Staten Island and Brooklyn as well as Westchester County, Albany and Long Island. 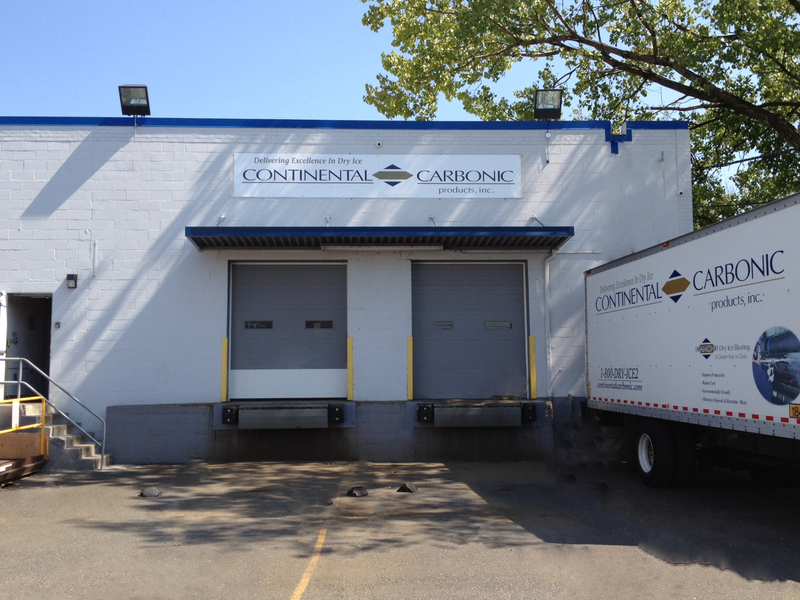 Continental Carbonic Products, Inc. in New York and New Jersey is one of 46 locations in the U.S. and Canada where you can buy dry ice in both cut block and pellet form. Continental Carbonic offers the highest quality, food grade dry ice in the industry.